365 days a year! We bill State Farm directly. 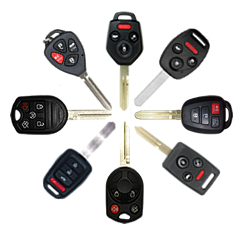 For a complete list of how we can assist you with transponder keys click here. 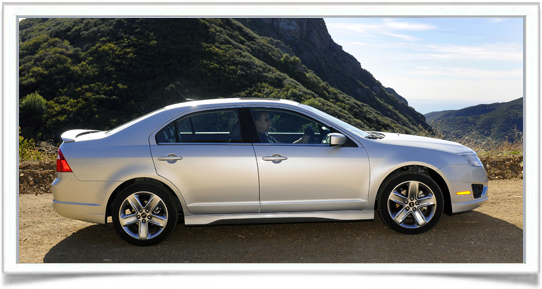 AFFORDABLE LOCKSMITHS CAN SAVE YOU MONEY ON PROBLEMS YOU THOUGHT ONLY YOUR DEALER OR MECHANIC COULD FIX? TOYOTA - One common problem with all Toyota locks from 1992-2007 is they contain two unique tumblers in their locks that cause them to jam and only turn partially. This may be due to the key being worn or the tumbler itself being worn. Either way, Affordable Locksmiths can repair this unique problem and save you hundreds of dollars and your lock will not need to be replaced. If you were to take this to a mechanic, you would have your lock replaced and be left with separate keys and no longer have a one key solution to your vehicle security. DODGE - One very common problem with all Chrysler, Dodge, and Jeep vehicles built from 1998-2008 is their ignition locks contain a sidebar ignition lock that sometimes freezes up and will not turn. Your dealer or mechanic could replace this and you would be left with 2 separate keys for you vehicle. Affordable Locksmiths can repair this problem without lock replacement, for $90-$110 dollars. If you consider a tow bill plus whatever a shop or dealer would charge to replace the lock, plus the cost of the part itself that doesn't really need to be thrown away, it would be easily cost you $250 at a minimum. Afforable Locksmiths knows the ins and outs of all automotive locks, keys, and tumblers and can save you hundreds of dollars from dealer prices or even independent mechanics.